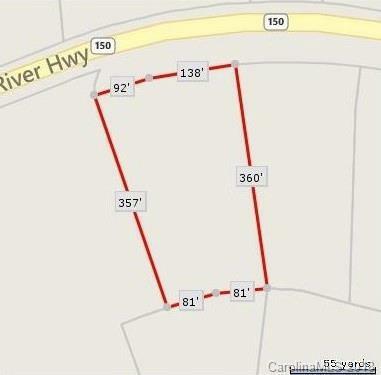 Lot #24 River Park Road #24, Mooresville, NC 28117 (#3434447) :: Caulder Realty and Land Co.
Prime location with HWY 150 frontage in high traffic area! Owner will build to suit or sell lot(s) outright. Adjoining lots also for sale for total of 5.75 acres. 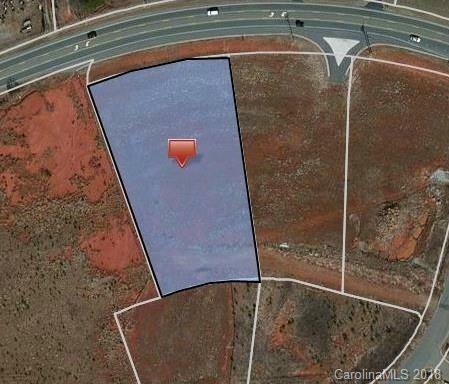 All parcels pad ready with underground utilities and water/sewer taps. Right in/Right out in place between lots 19 & 20. Have sketch plans for C-Store on lot 19, restaurant on lot 20 and office/retail on lot's 22 & 24. See media attachment. Roughly 30k cars per day from closest DOT map point. Great C-Store site on morning side in! Offered by Anchor Real Estate Llc. Copyright 2019 Carolina Multiple Listing Services. All rights reserved.